Between 1939 and 1957 Georgia O'Keeffe and Ansel Adams made visits to the Hawaiian Islands. Adams was commissioned by the Department of the Interior for a commemorative publication for Bishop National Bank of Hawai'i (now First Hawaiian Bank) and Georgia was invited by Dole Pineapple to create illustrations for advertisements. Both were inspired to do more. 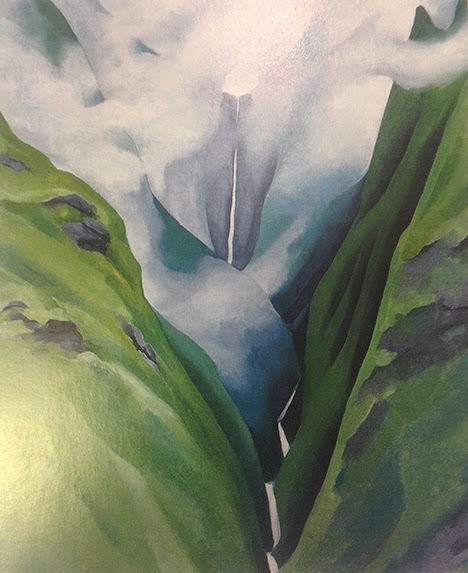 During her two month stay in Hawai'i, O'Keeffe traversed Oahu, Maui, Kauai, and The Big Island, visiting beaches, rainforests, and pineapple plantations, and painting the dramatic coastlines, volcanic terrain, and exotic flora. She painted dramatic landscapes of coastlines and waterfalls; but most extensively the island flowers. 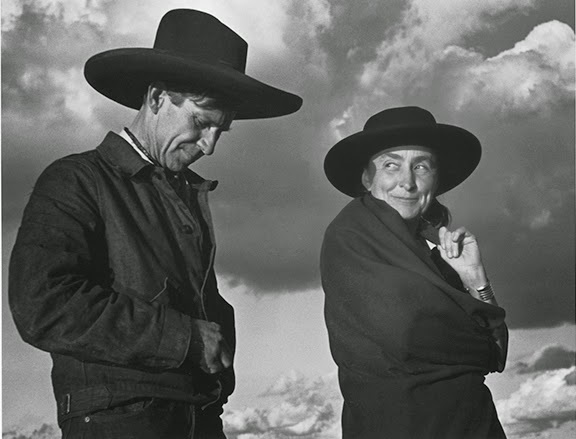 The photographs and paintings included in the "Hawaii Pictures" exhibition at O'Keeffe's Santa Fe Museum express the islands’ unique sense of place, at the same time they reveal the complex continuities with the whole of O’Keeffe and Adams’s respective oeuvres.